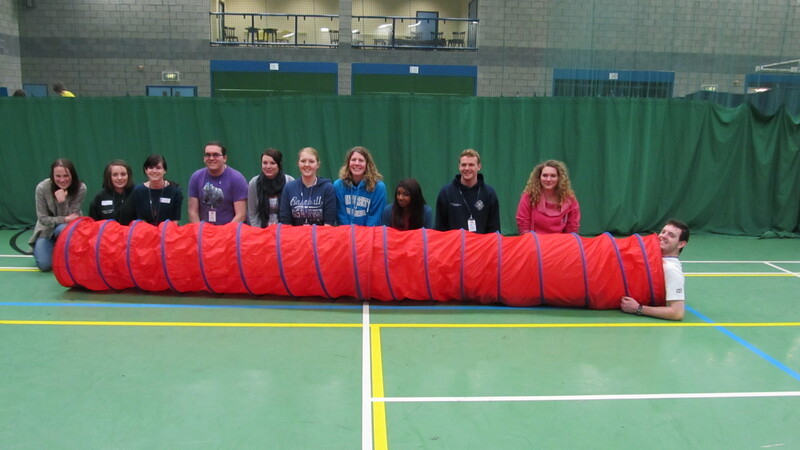 On Saturday 26th March, 16 UCSU Volunteers and SU staff helped run an Information & Activities Day for Families with Children with Disabilities at Salt Ayre Leisure Centre. 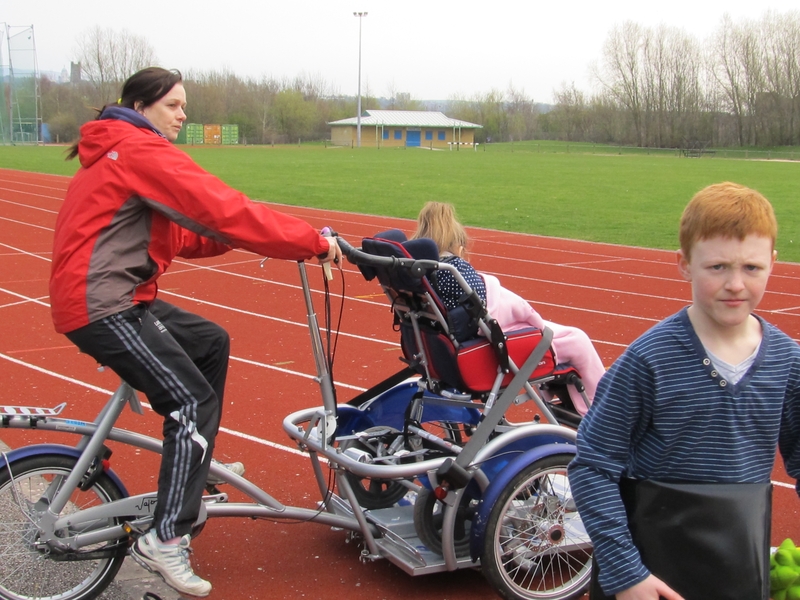 The day was organised by North Lancs District Group, a partnership of representatives from Lancaster City Council, Lancashire County Council, Lonsdale District Carers, Contact a Family and the University of Cumbria Students’ Union. 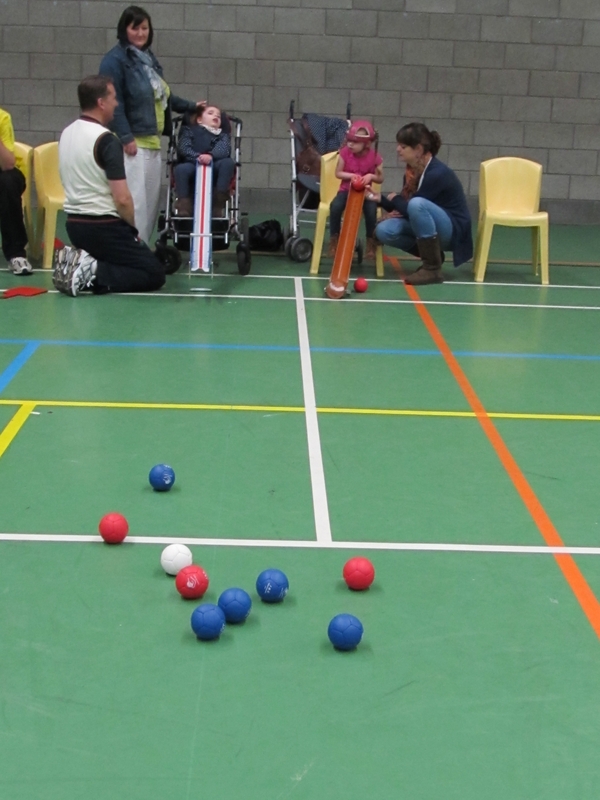 The aim was to design an accessible and fun event to enable families with children with disabilities to access support and information about local activities and agencies, providing an opportunity for the children to try out activities, such as; archery, trampolining, boccia, cycling, arts & crafts, curling and multi-skills. It was a great opportunity for our volunteers to have a positive impact on local families and gain valuable experience working with community organisations. 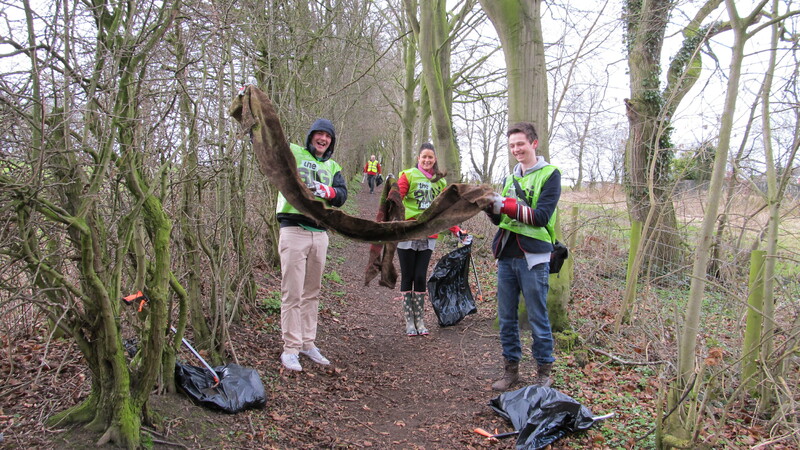 Students from the University of Cumbria joined forces with locals last week to help out in the ‘Stanwix Big Tidy’. The volunteers from the university’s Brampton Road and Newton Rigg sites worked alongside City Councillor Paul Nedved as part of Wednesday in the Woods, picking up litter on public footpaths. Eight bin bags of litter were collected, including carpets, footballs, aerosols and plastic bags. The event was organised by Paul Nedved and Students’ Union Community Sabbatical Tom Underwood as part of the project to clean-up the Stanwix area. 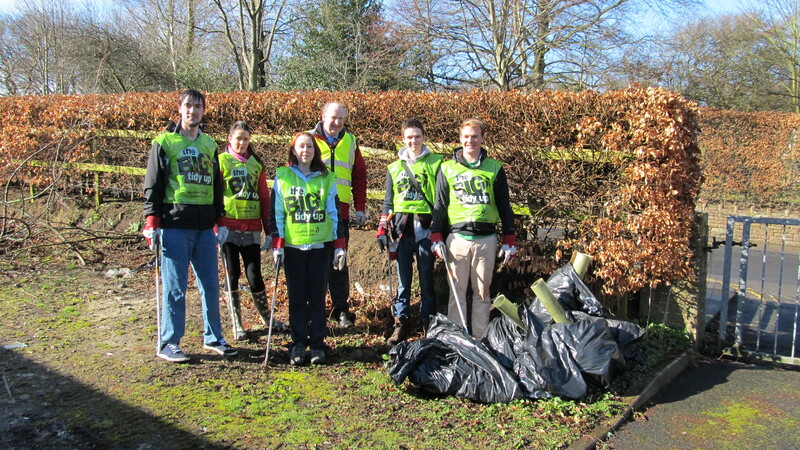 The aim, to get students to take ownership of the surrounding areas of the university, worked well, with the volunteers getting their hands dirty and making a real difference. The day also provided the opportunity for students to interact with local councillors and discuss local issues. Tom Underwood said of the day: “This is a great example of the community taking ownership of their surroundings and it’s great to see so many community groups, including students, getting their hands dirty. Being in the woods, we were lucky to get such a lovely area to cover! 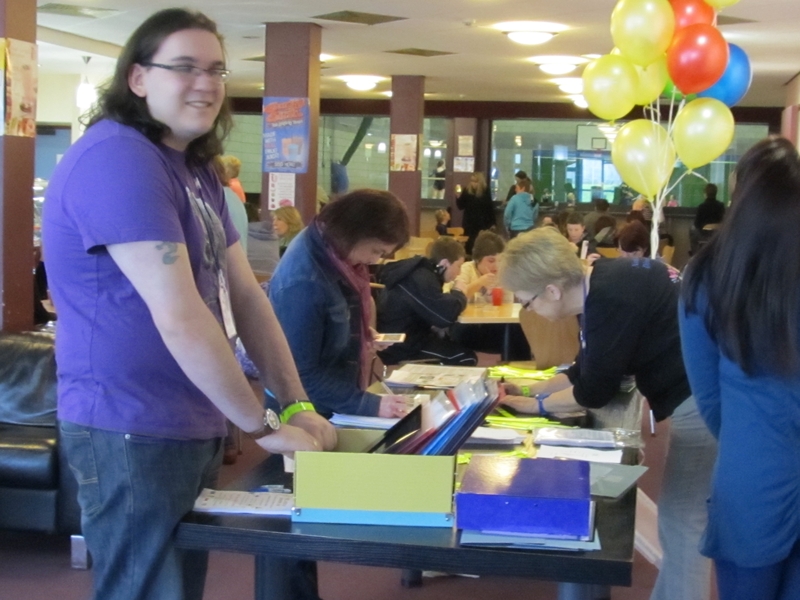 The Students’ Union are planning a Newton Rigg campus spring clean on Wednesday 6th April. There are also plans to develop basic I.T. 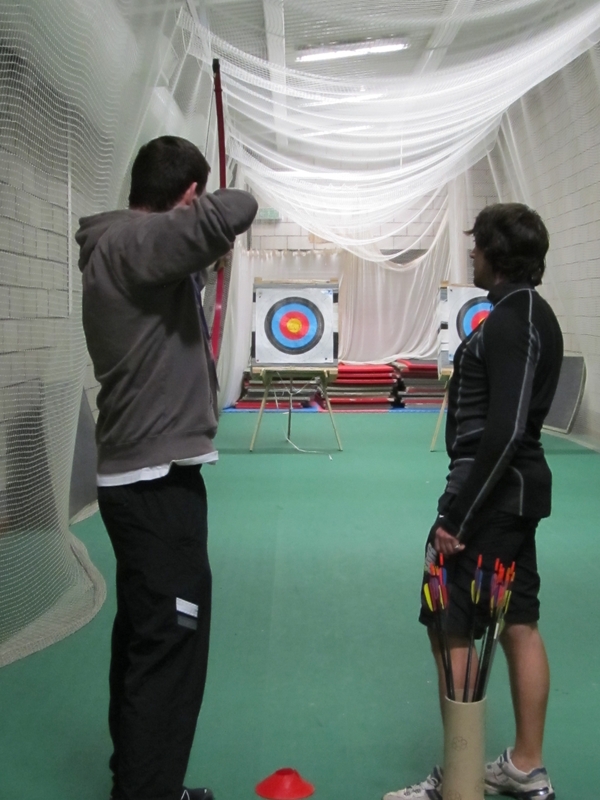 sessions and art sessions for local residents in Carlisle in the next academic year. 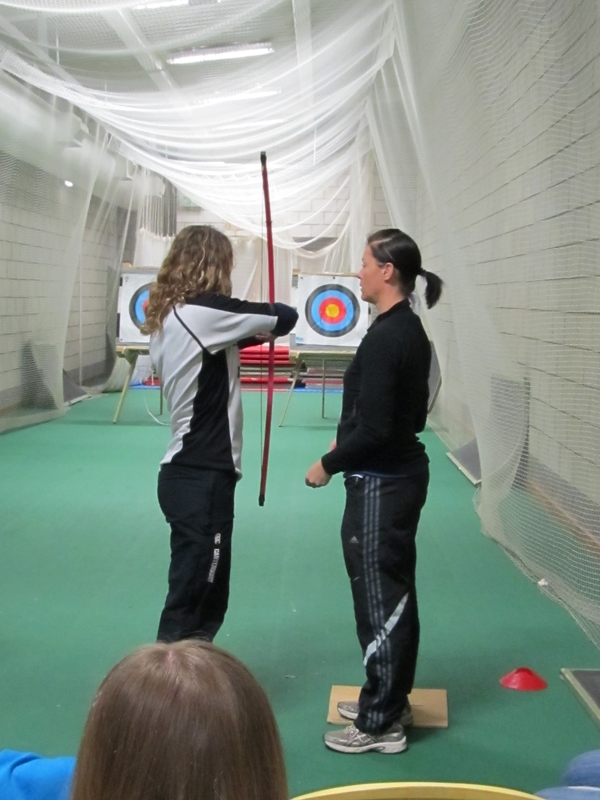 This follows on from similar sessions which were successful at the Lancaster campus.